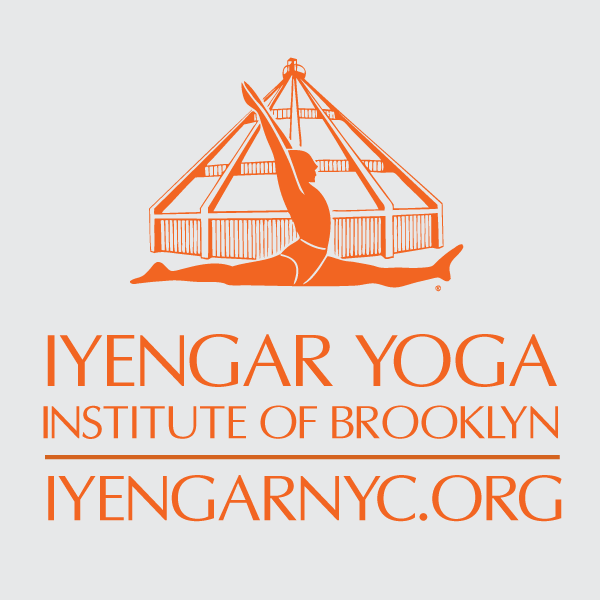 Start taking classes at Iyengar Yoga Institute of Brooklyn and other studios! Her class is always beautiful. She is thoughtful and considerate. She make a positive and impressive impact on my journey. There was not enough flow in this class but there space is beautiful. It was a day class so only 6 people! Fantastic, focused on proper alignment and form. A classic Iyengar class. Such a wonderful and attentive teacher who took the time to give modifications and adjustments to everyone in the room. I was finally able to get as far as I am currently able to in a shoulder stand with her assistance and modifications to the setup to help me! She demonstrated every pose and took time to explain position and alignment in very tangible terms. Highly recommended! I loved the instructor for this class: she is kind, knowledgeable, skilled. I was hoping for more work on balancing but found this class to be more focused on stretching. It was relaxing. Awesome teacher! So much knowledge . Thanks for the great class! Instructor was odd, didn’t take any feed back from students and class was very focused on odd parts of basic yoga. I love this studio but wouldn’t go back to this instructor.